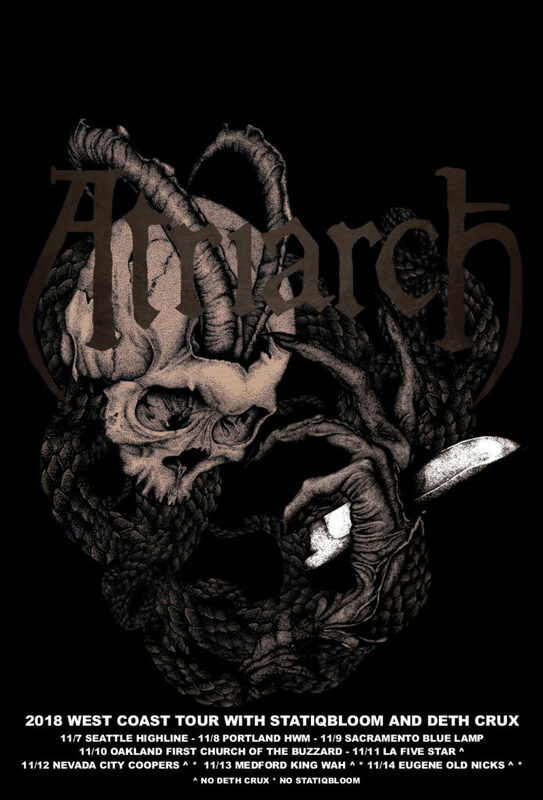 Apocalyptic death rockers ATRIARCH will kick off a week-long West Coast tour tonight beginning in Seattle, Washington. The band will be joined by Statiqbloom, Deth Crux and Vouna on select shows. See all confirmed dates below. 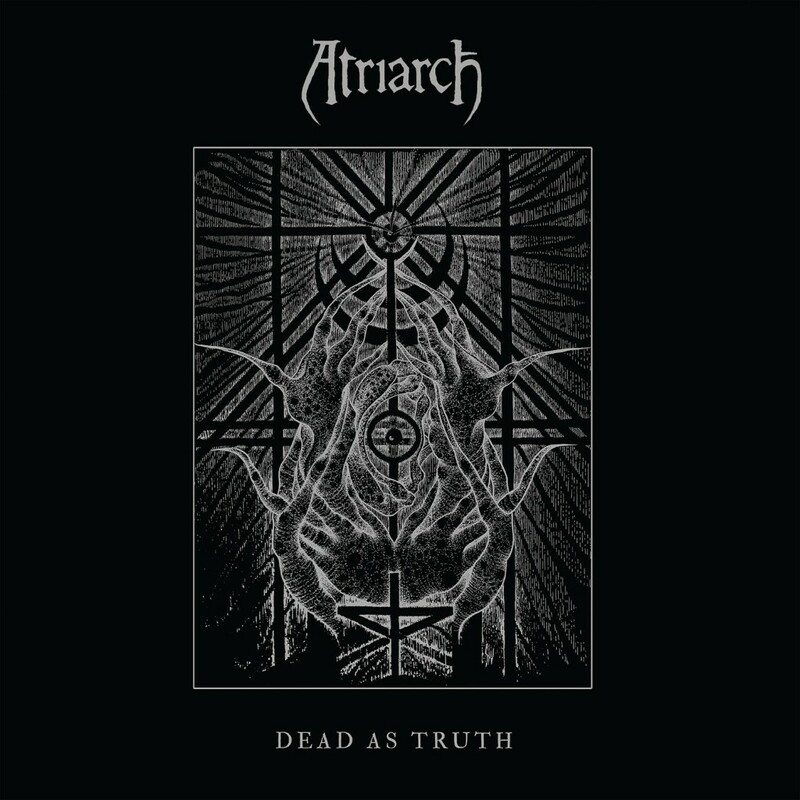 ATRIARCH released their Dead As Truth full-length via Relapse Records last year. Recorded and mixed by Greg Wilkinson at Earhammer Studios (Brainoil, Deathgrave, Vastum, Noothgrush) and featuring artwork by Stevie Floyd (Yob, Dark Castle), Dead As Truth sees ATRIARCH venture deeper into the blackened abyss with haunting incantations, exotic drones, and crushing aural experimentations that boldly embrace death’s cold heart. Fragments of post-punk, gothic doom, black metal, sludge, and noise complement the band’s desolate universe and further supplement their most immediate and formidable release to date. ATRIARCH prescribe the order that there is but one truth and that is death. Dead As Truth is out now on Relapse Records on CD, LP, and digital formats. Physical packages and digital orders are available via Relapse.com HERE and Bandcamp HERE where the record can be streamed in full. Formed in 2009 in Portland, Oregon, ATRIARCH delivers a unique brand of sonic darkness, pulling influence from classic deathrock and infusing it with their own style of heaviness. Catharsis is their strength, both on record and during their intensely memorable live performances. The band released their first album Forever The End in 2011 on Seventh Rule Recordings which was followed by a split EP with Alaric on 20 Buck Spin and their sophomore full-length Ritual Of Passing on Profound Lore in 2012. 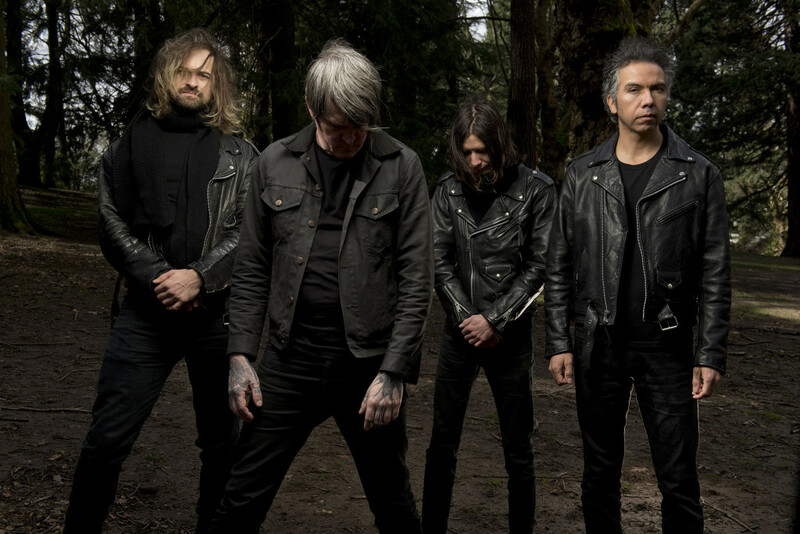 In 2014, they signed with Relapse Records and released An Unending Pathway to immense critical acclaim.